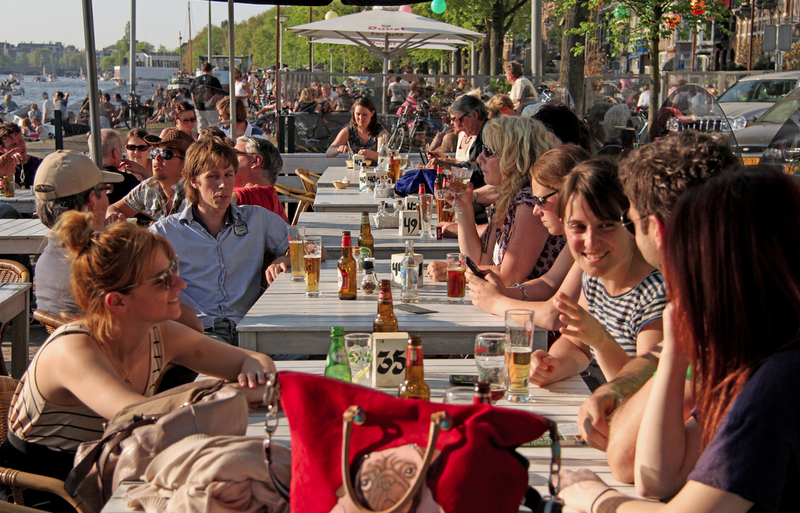 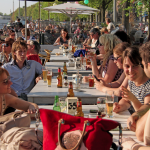 Our neighborhood is adjacent to the district De Pijp, famous for its Albert Cuyp market (Europe’s biggest open air market), the Heineken brewery, plus its vibrant urban character with plenty of brown cafes & dining services enjoyed by the locals. 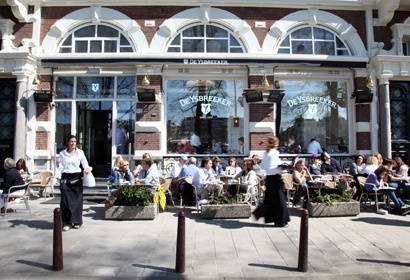 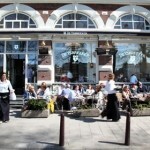 For those who enjoy shopping – Utrechtsestraat where you can find all kinds of boutique stores, cafes and restaurants within 10 minutes walking distance. 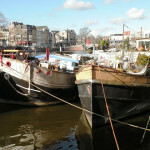 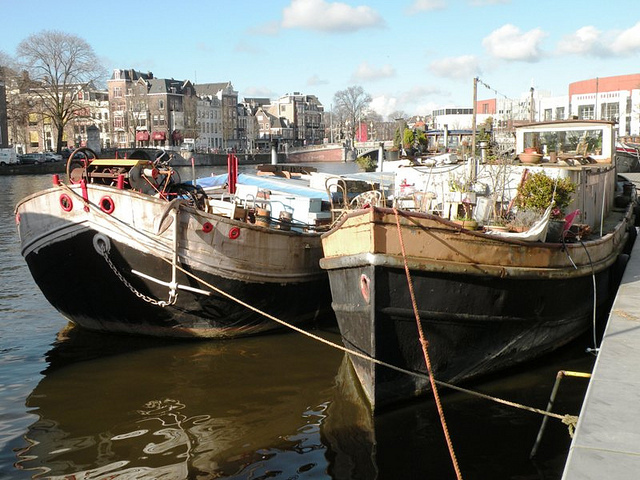 From our place, you can easily take a stroll (20-25 minutes) or bike (8-10 minutes) along the Amstel river to the Waterlooplein & center area. 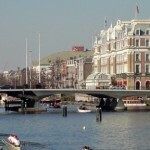 On the way, you will encounter one of Amsterdam’s most famous Magere Brug (Skinny bridge), the Royal Theater Carré and the newly renovated museum Hermitage Amsterdam.